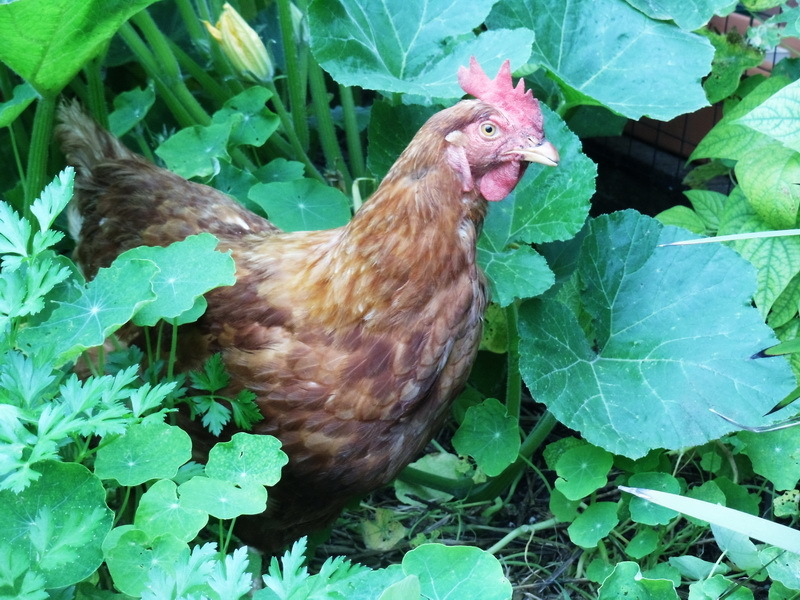 Last night there was much squaking in the chook shack as Gidget, Hilda, Layne, Ledger and Philly read their email from RRRs Dirty Deeds crew - if they were vain little hens before, they are shockingly excited now! Your chooks rock and we are proud to have them as subscribers to Dirty Deeds. I am sure that you started the avalanche of folk subscribing their tree, bees, dog,plants to the show during radiothon and for that we are truly grateful. The girls are so thrilled! Thank you DD.